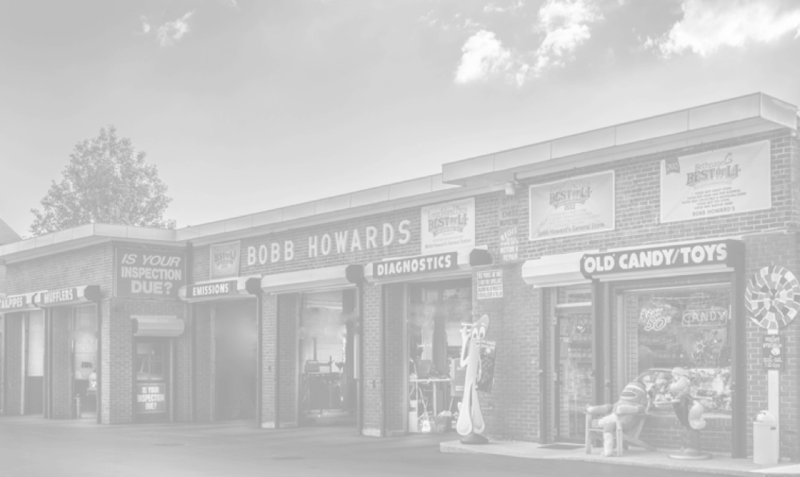 Bobb Howard's Community Service Station was opened on Columbus Day, October 12, 1946 by Eileen's parents, Gert and Sam. The neighborhood developed around the station, with people flocking to the suburbs seeking a better quality of life. Through much hard work, long hours, honesty and integrity, the business thrived and grew in both customer base and building size. We are now servicing second, third, and even some fourth generations of families' automobiles!!! We like to think we're doing something right after 73 years!